TechConnect-Live has gathered some of the leading experts in Ireland to discuss and debate the current and future trends in this fast moving environment. At the event you will hear from companies that are responsible for shaping Ireland’s response to demands to place Ireland at the centre of what has become a global phenomenon. Ireland has the perfect mix of industry, people and processes to allow companies developing IoT products and services to collect, connect and transform data. 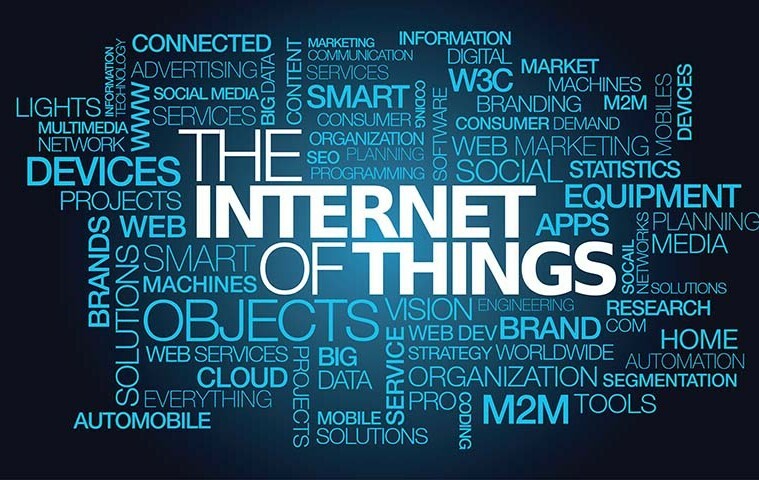 A critical element behind IoT products and services is the collection of data, requiring a location with world-class competence in semiconductors, actuators and microelectronics. Ireland has a long and successful industrial heritage in semiconductor and microelectronics, and has earned a reputation for quality and innovation.